This entry was posted in beautiful highlights , color, lauras Highlites. Bookmark the permalink. 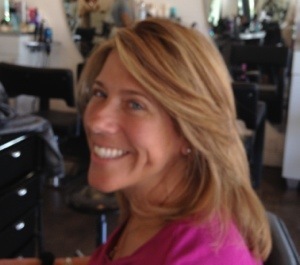 On Laura I use a high lift color with a brown low light to give her a natural look .